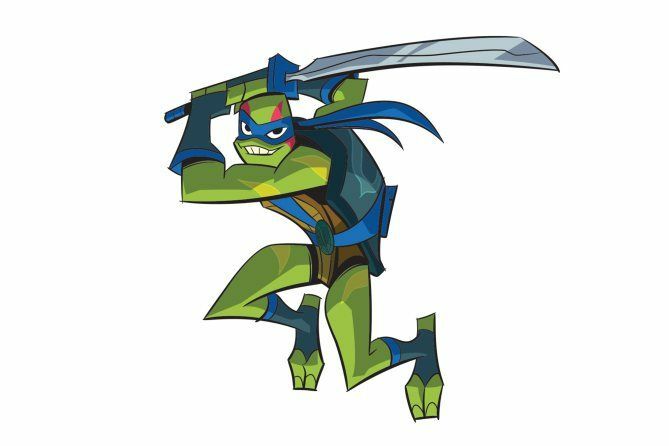 Teenage Mutant Ninja Turtles has been a staple on television since 1987. 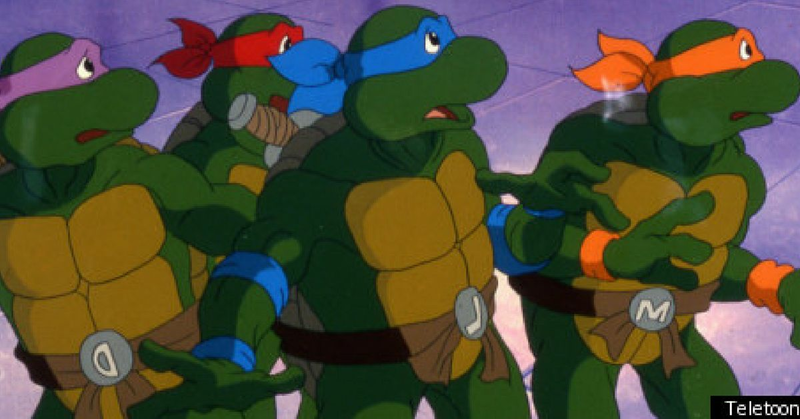 Of course, comic book fans will know the first adventure involving the heroes in a half shell came out in 1984, but it's fair to say that the pizza-loving superheroes really shot to fame when the TV series started in 1987. 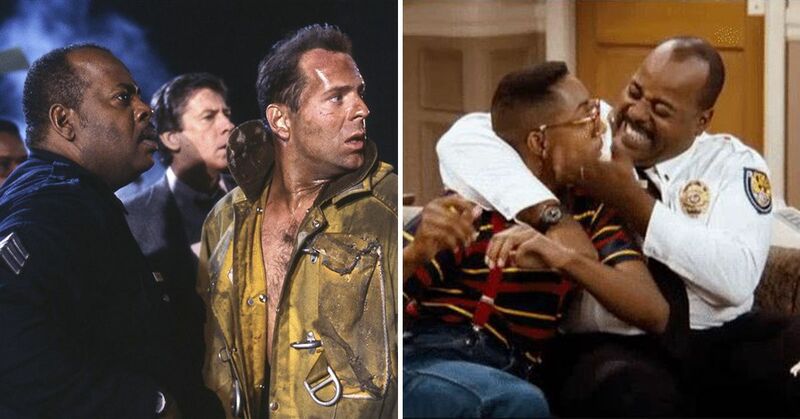 Since then, there have been six movies to hit theaters, as well as six TV shows which all followed different plots. 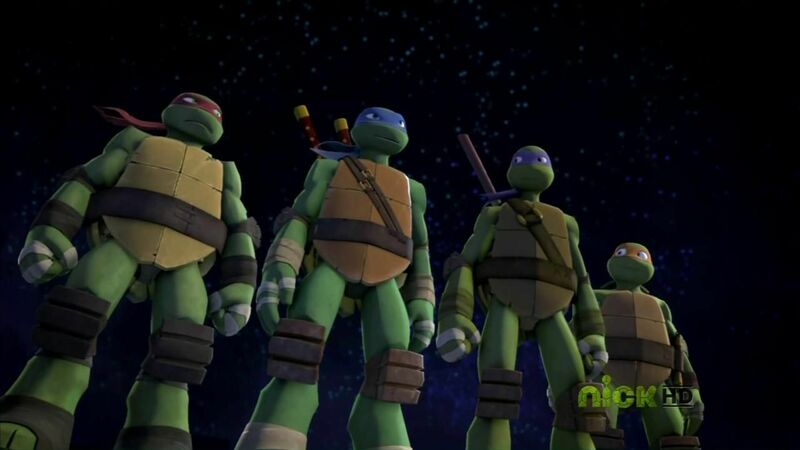 It was announced last year that a new Turtles series would be coming, called Rise Of The Teenage Mutant Ninja Turtles. 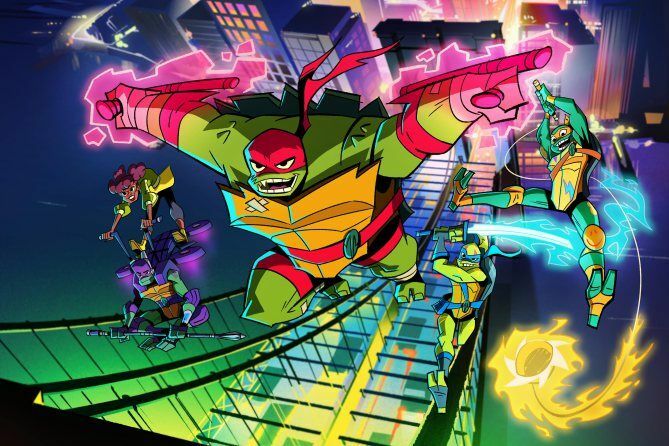 "Rise of the Teenage Mutant Ninja Turtles will follow Leonardo, Raphael, Donatello and Michelangelo on all-new adventures as they seek to unlock the mystical secrets of New York City," reported Den of Geek. "From the tallest skyscraper to the dankest sewer drain, the Turtles will encounter absurd new mutants and battle bizarre creatures all while enjoying their favorite slice of pizza. Tapping into mystic, ninja powers they never knew existed, the four brothers must learn to work together and navigate the perils of the modern age and hidden realms in order to fulfill their destiny to become a team of heroes." 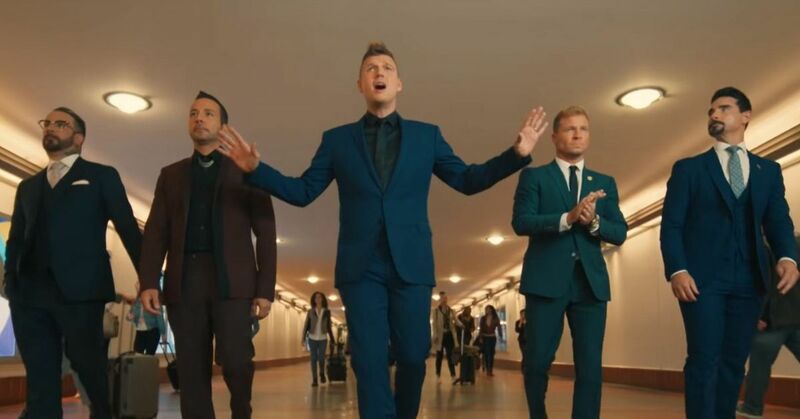 Months after the initial announcement, we've finally got a glimpse as to what the characters will look like, and let's just say it's...different. The official Teenage Mutant Ninja Turtles Facebook page held a live reveal and show fans what the new animation will look like. 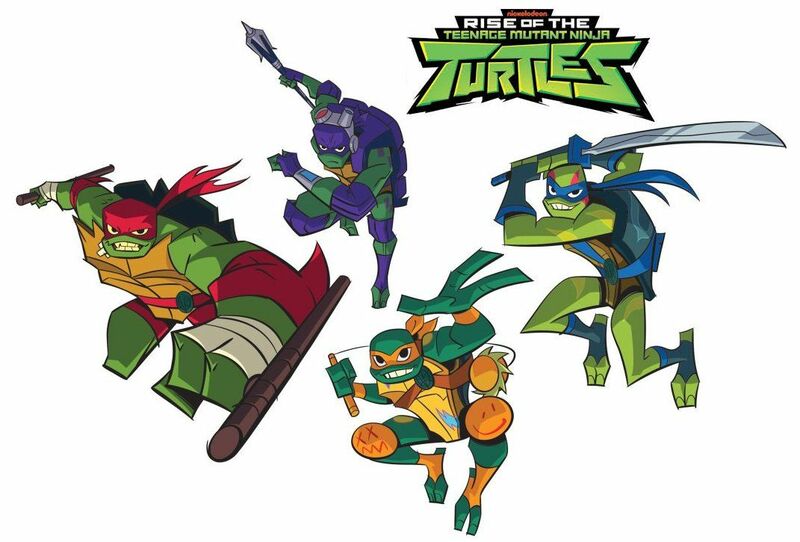 The artwork is definitely a departure from the classic TMNT designs. 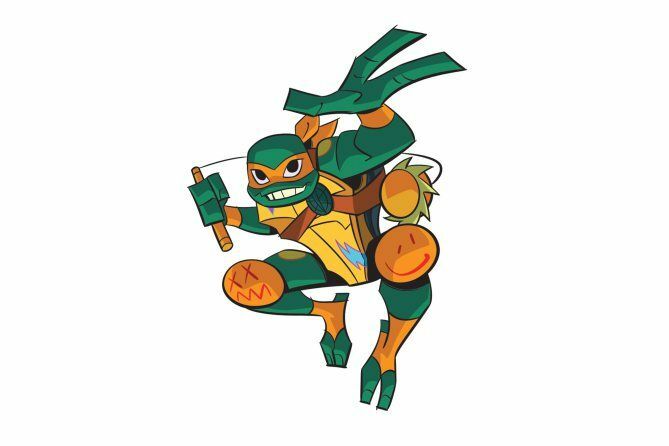 Donatello will be a tech hero with "impressive coding skills." 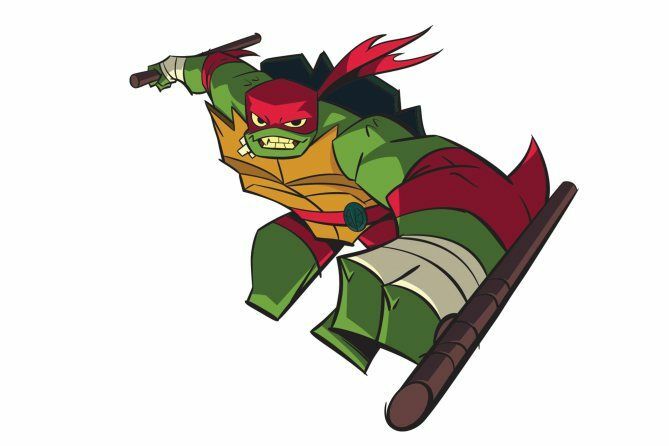 Voiced by Parks and Recreation's Ben Schwartz (Jean-Ralphio), Leonardo has "irreverent charm and a rebel heart." His weapon of choice is an ōdachi sword. Obviously an artist, the skateboarding turtle's weapon of choice is a kusari-fundo. 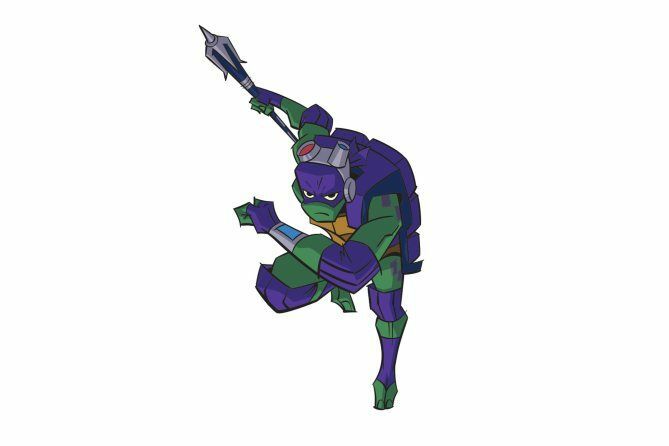 The leader and oldest brother, Raphael will use twin tonfas as his best defense. 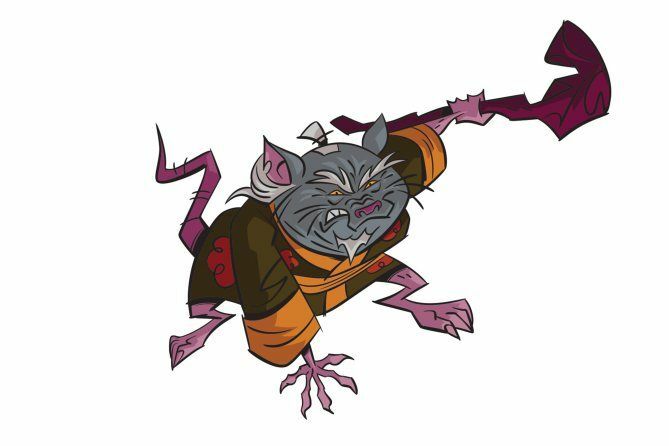 Yes, the all-knowing sensei to the turtles is back! 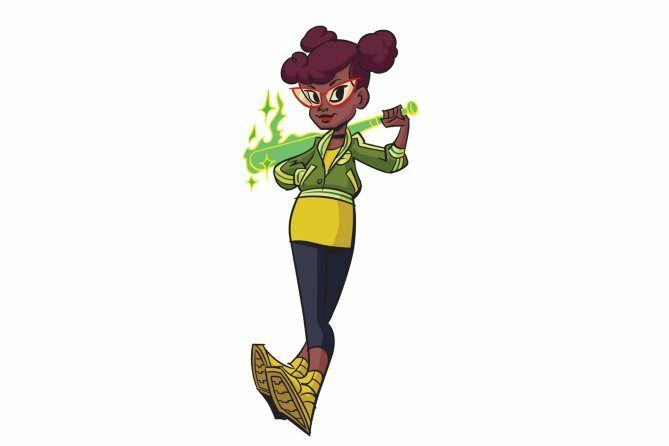 April O'Neil was one of the most anticipated characters during the character reveal, as people were intrigued by the first African-American character in the series. 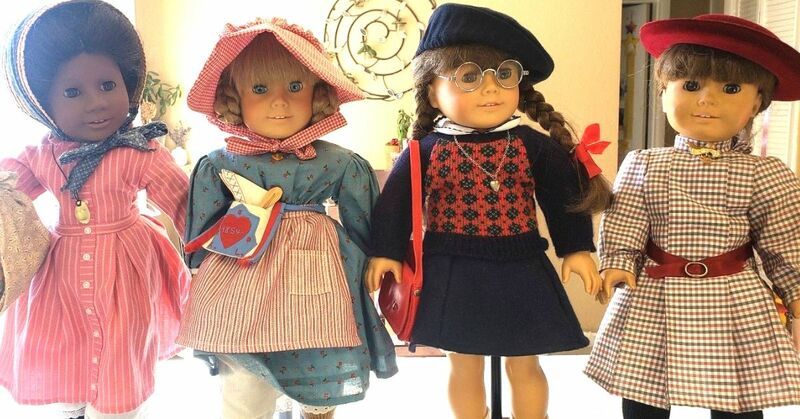 In the press release, O'Neil is described as "a street-savvy New Yorker who is always ready to join in the fun." As pointed out by Gizmodo, however, there is some debate that the earliest versions of April O'Neil were, in fact, African-American or at least mixed-race, before being turned into the red-headed Caucasian girl that appeared in the animated series. When the designs came out, fans (obviously) had some things to say. "I’m all for that April, hell yeah representation, but those designs look almost as bad as the recent two movies," wrote one user. 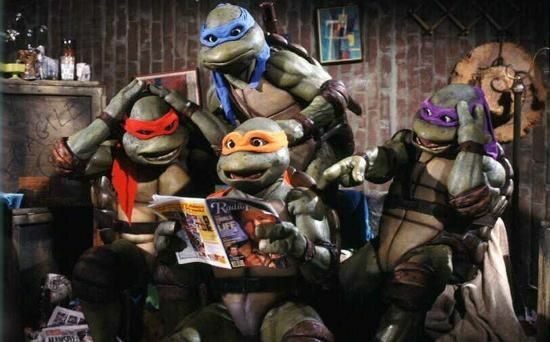 "Well, that’s not fair to these designs, because the Turtles’ design in those movies are so horrendous that mere words cannot convey just how amazingly poor they were. 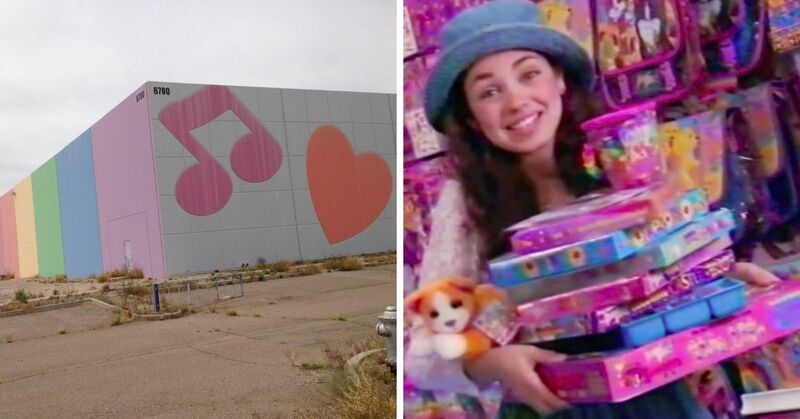 The second one flopped, right? 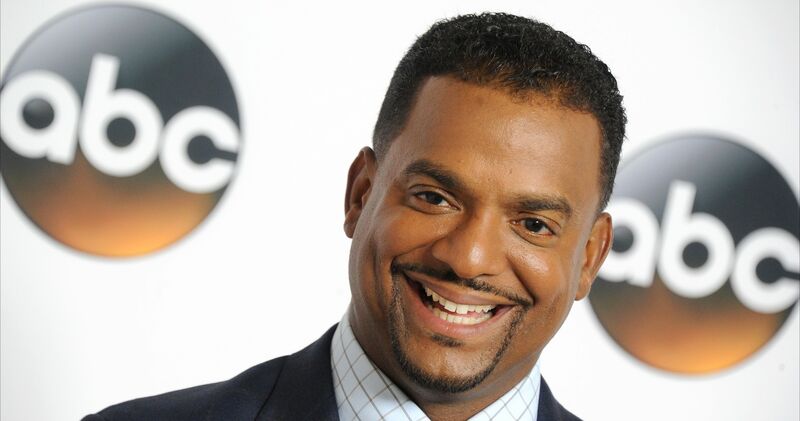 So hopefully we won’t be subjected to any more of those." "That’s a great angle for April," Matthew Golden wrote. 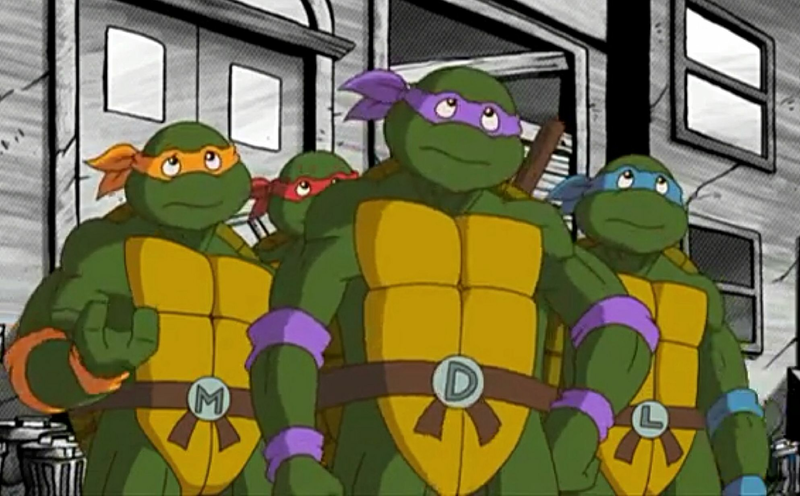 "What the f***at the Turtle designs, though." Absolutely hate the design. 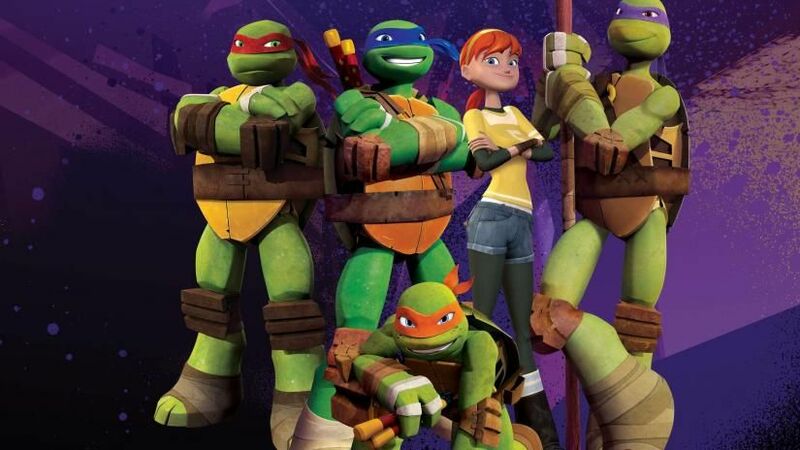 Can we just stop with this re-booting the TMNT series? ?